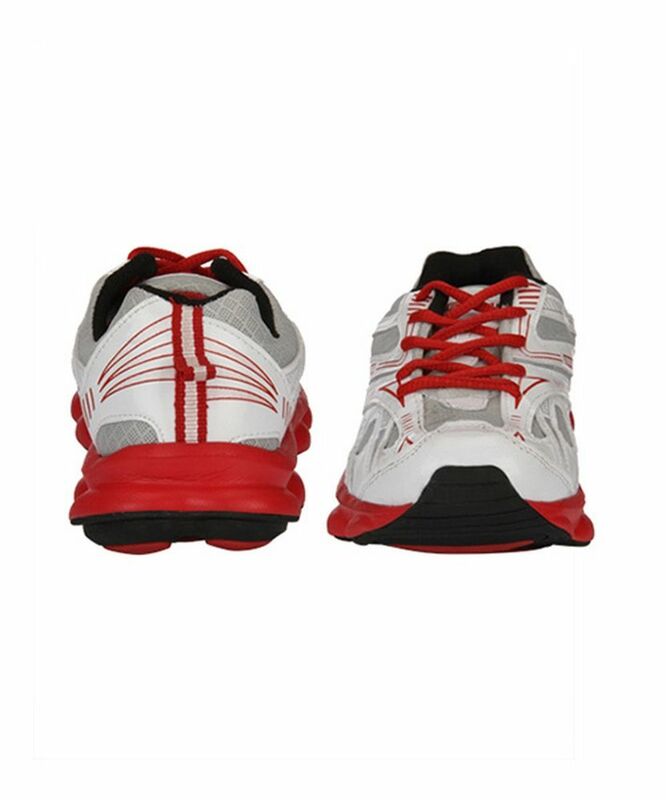 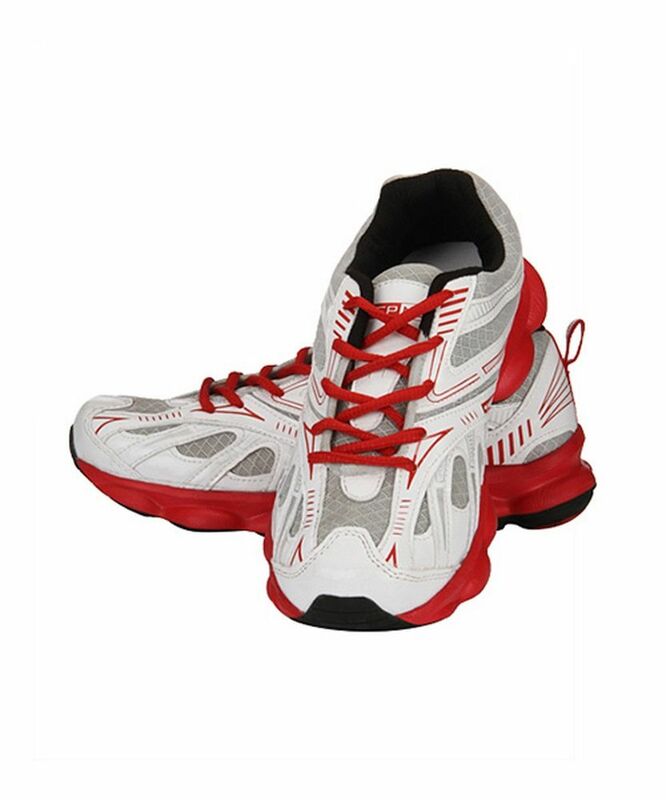 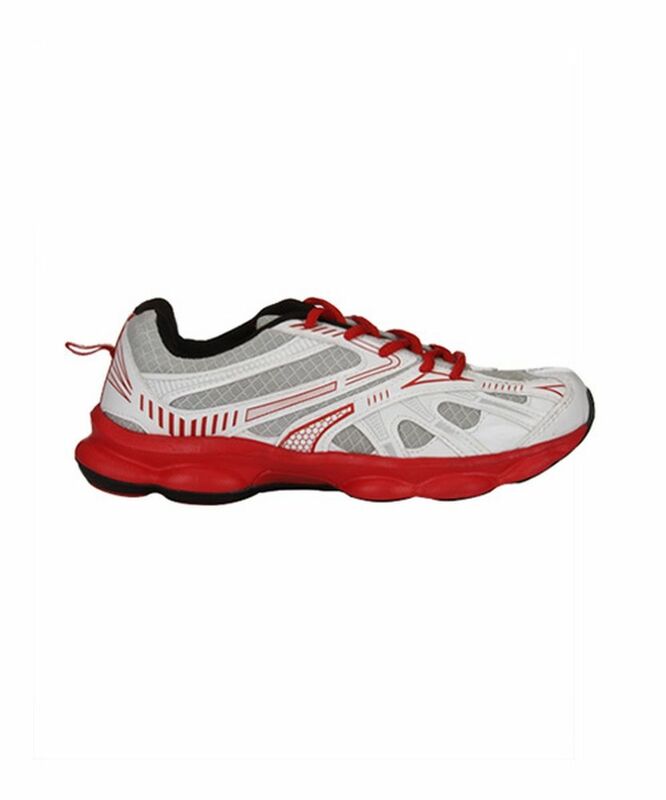 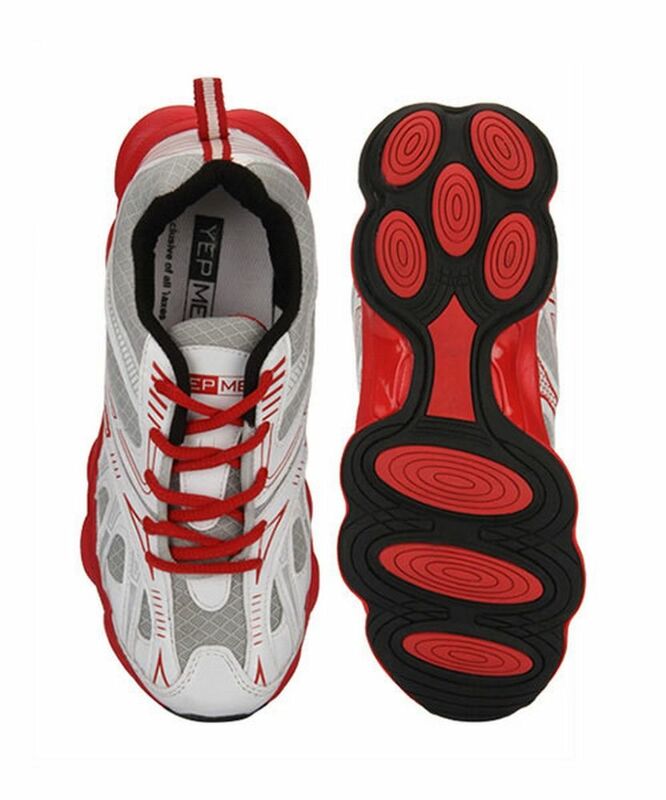 This pair of exotic red sports shoes are the answer to all your sports and fitness needs. 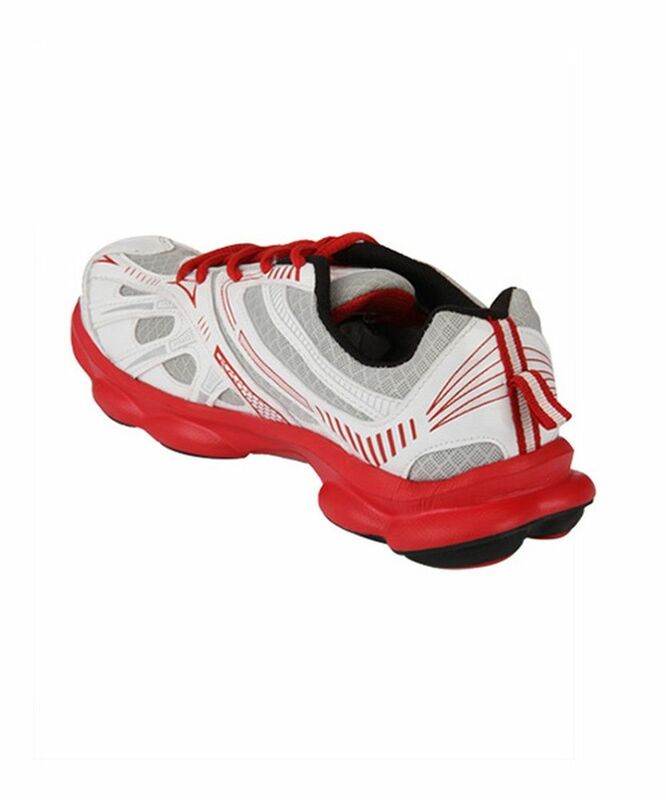 Made from great quality material and innovative designs, these shoes will provide you with the utmost comfort during your fitness activities. 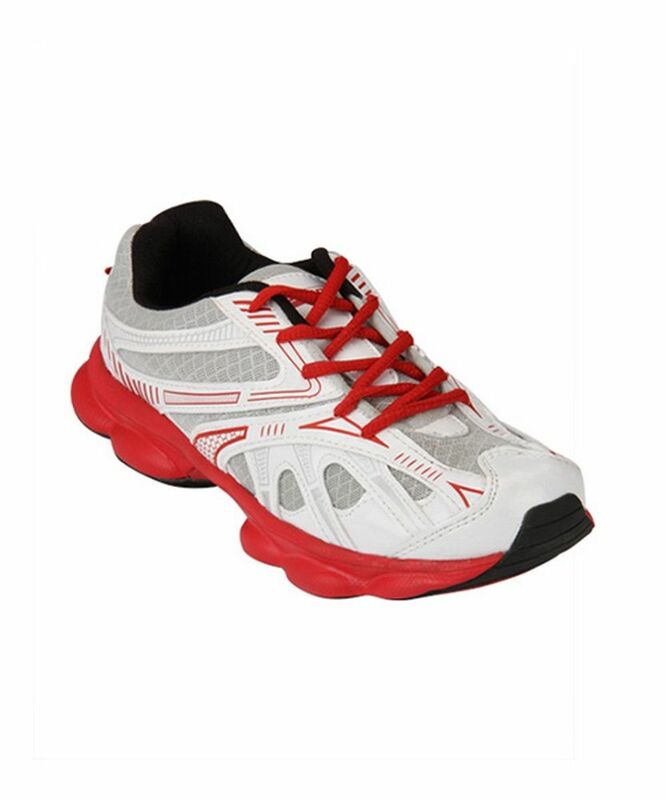 You can adorn these trendy shoes to any occasion be it your office or just a casual outing.